The estate consists of 139 residential stands; 9 x 1 Hectare, 13 x 5,000m², 67 x 1 200m² and 50 x 900m² Country Stands, 250 retirement homes and 110 crafters and mountain bikers units. Purchasers have 3 years in which to build their homes, should they wish to build with a contractor other than the developer. 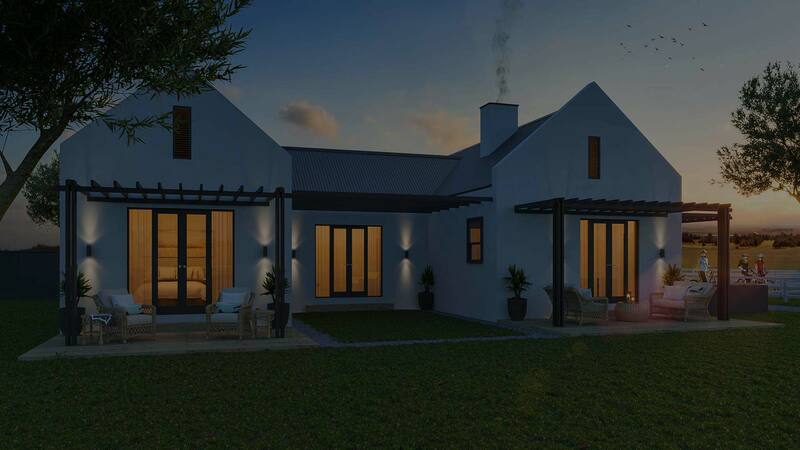 Building packages are also available and are estimated to sell at R9 950 per m². The first phase has launched, which includes the nine 1ha stands, 13 – ½ ha, 36 – 1,200m² and 20 – 900m² stands. Phase 1 is selling fast, with 15 stands already sold and seven under offer. The estate consists of 119 residential stands; 9 x 1 Hectare, 12 x 5,000m², 30 x 2,000m² and 66 x 1,300m² Country Stands, 250 retirement homes and 120 crafters units. Purchasers have 3 years in which to build their homes, should they wish to build with a contractor other than the developer. 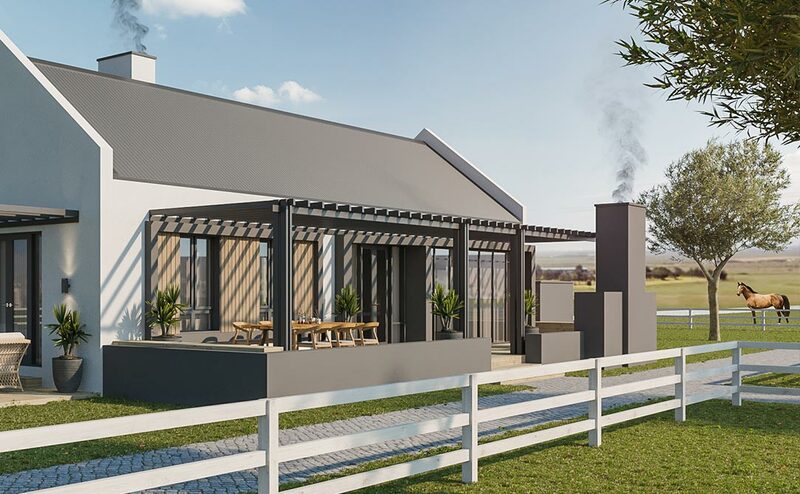 Building packages are also available and are estimated to sell at R 12 000 per m². Phase 1 has launched and consists of 9 x 1 Hectare, 5 x 5 000m², 38 x 2 000m² and 10 x 1 250m² stands. Phase 1 is selling fast with 25 stands having been reserved.